There's only 2 times in life. There's now and there's too late. 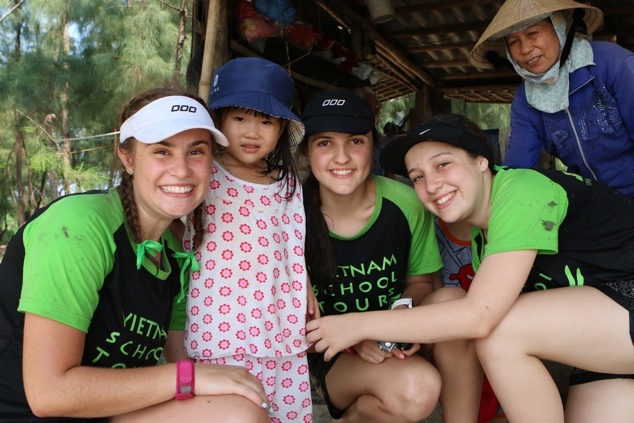 Call Vietnam School Tours for a life changing experience. Comedian and Bestselling Author "The Happiest Refugee"
Start your journey right here. 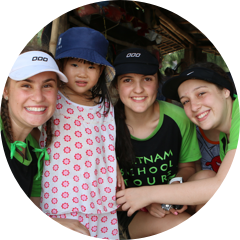 Vietnam School Tours specialises in school travel to Vietnam and Cambodia. We know and understand how to best showcase all that both countries offer while considering the unique needs of students and teachers. Select an existing tour or create your own. 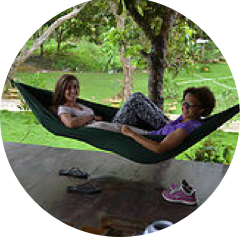 Whether it’s community service, curriculum, or adventure we’re able to tailor a tour to suit your needs. We specialise in Vietnam and Cambodia. Select either country or better still, select both! Our enquiry form will take you minutes to fill out. Feel free to reach out, no obligations. That’s it! Now leave it up to us as we guide you through the process every step of the way. 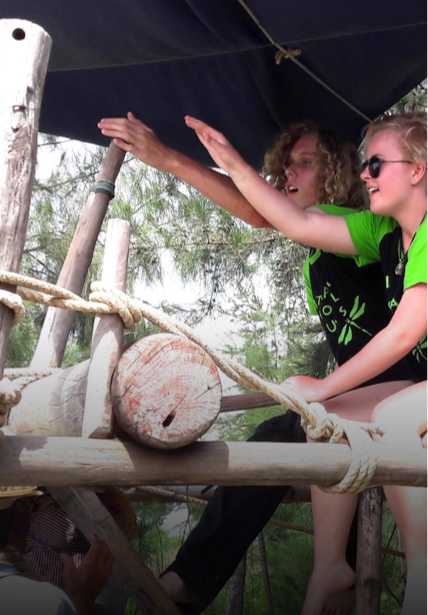 Founder Tram Macdouall ensures that each group travelling with Vietnam School Tours receives the “hands-on” attention required to make the experience meaningful and delightful. Tram’s parents are Vietnamese and arrived in Australia as refugees in 1980, so she brings an insider’s knowledge to a country that is very close to her heart. 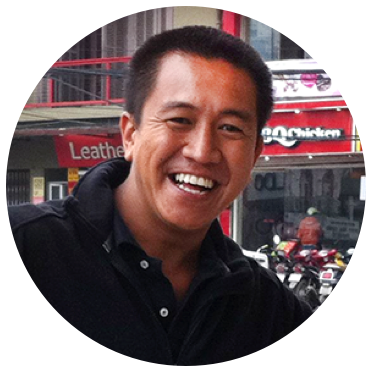 Tram's ability to fluently speak, read, and write Vietnamese ensures that all components of each trip are fully understood by all and nothing is left to chance. 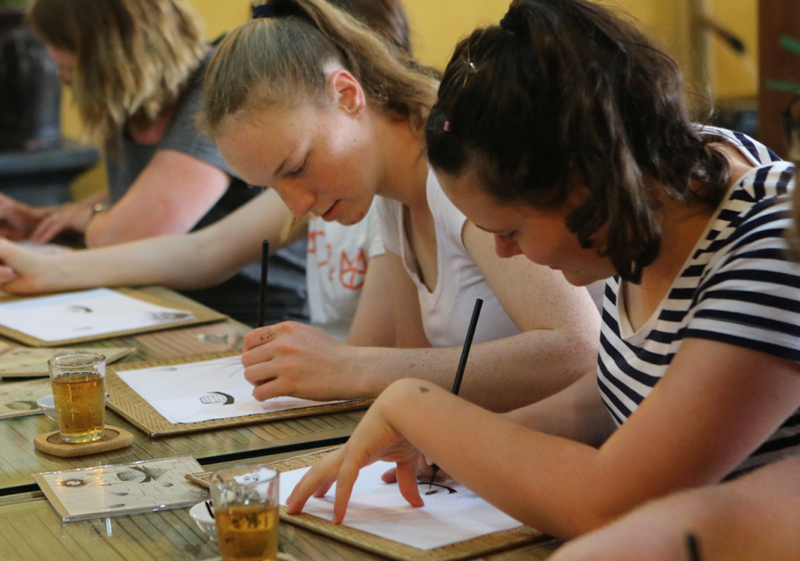 Her brother is comedian Anh Do, author of the best-selling book “The Happiest Refugee” and her husband Brett was a teacher and Assistant Principal who has been taking school students on tours to Vietnam and Cambodia for over 15 years. He, like Tram, knows exactly the requirements, the difficulties, and the risks of being responsible for a group of students in a foreign country. 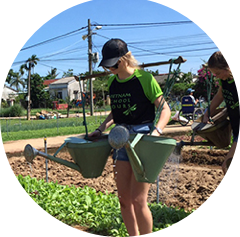 Their collective experience and personal connections to Vietnam and Cambodia create memorable, meaningful, and high quality tours for each group they work with. 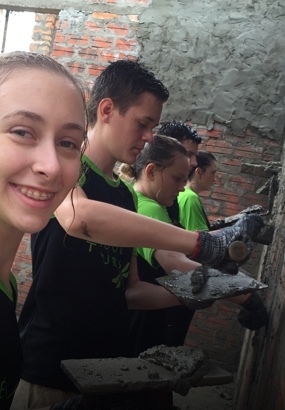 They take a personal interest in the students and genuinely want to provide them with a life changing experience. An immersion experience of this authenticity is impossible to find elsewhere. 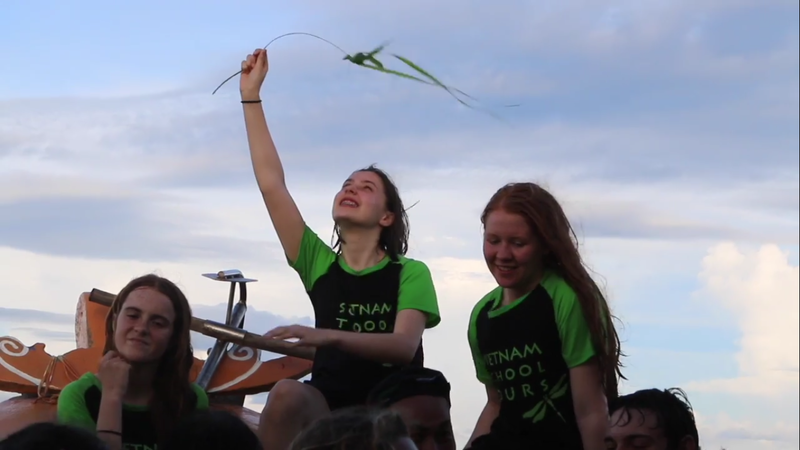 At Vietnam School Tours we organise tours that accommodate the unique needs of schools and students. We exclusively provide tours to students and our company is solely focused on this age group. We’ve recently started offering our experiential learning tour, “Week Without Walls”, designed to foster the ideals of responsibility, perseverance, passion, and creativity in students as the citizens of the future where we encourage them to become “caring global citizens”. Please reach out for more information. 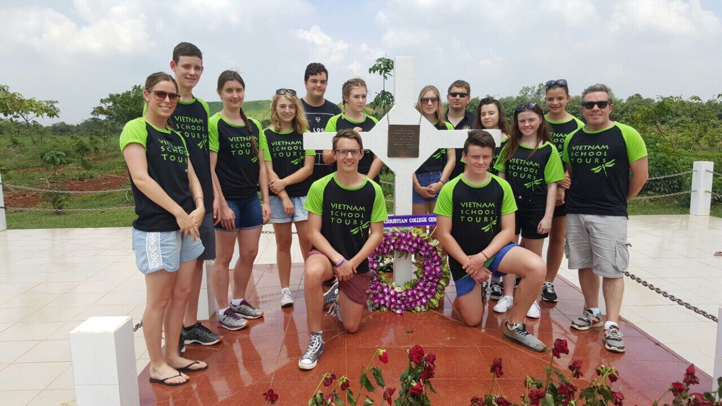 Vietnam School Tours have exceeded my expectations at every point… I would recommend Vietnam School Tours, without reservation, as a quality provider of travel services for schools as they are knowledgeable, flexible and committed to providing an exceptional experience for all students. 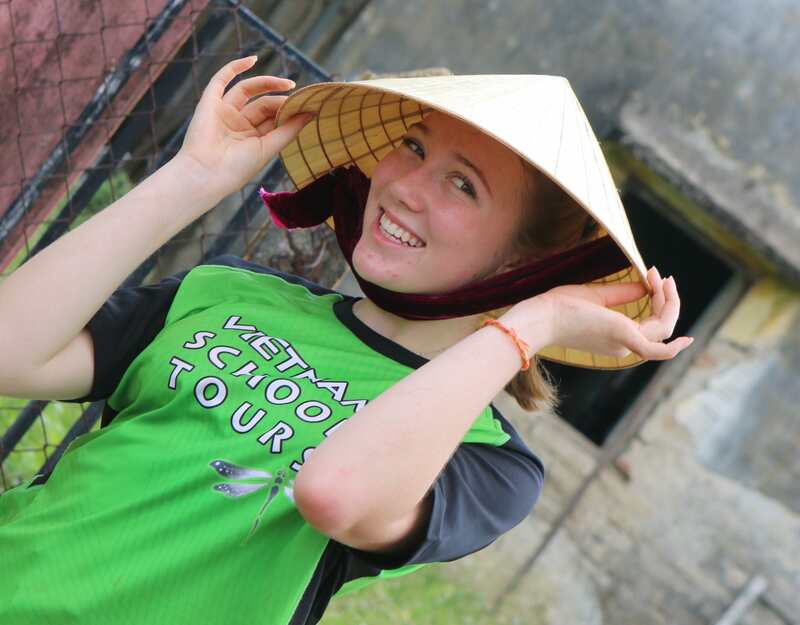 Our experiment with Vietnam School Tours was exceptional! Tram arranged a trip of a life time for our students. Prior to the trip, many students associated Vietnam with war. 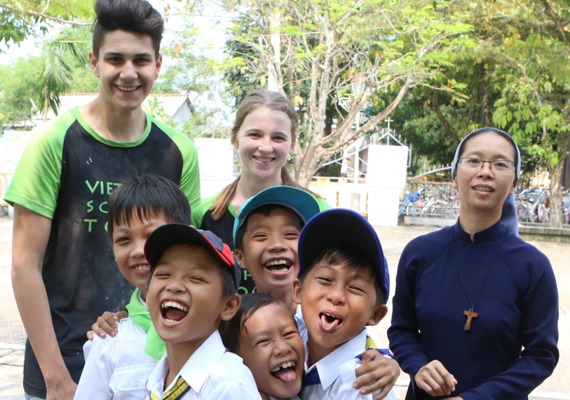 But, through the activities and experiences arranged for us, the students's eyes were opened and Vietnam was seen for it's beautiful landscape, rich culture, unique history, and friendly, welcoming people. It was an amazing 2 weeks!! What an amazing tour the students had. Each day got better than the last. 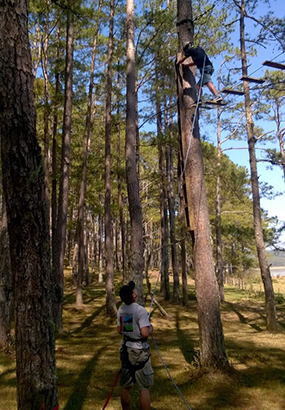 The range of activities coupled with great activities and food made the experience extremely memorable. 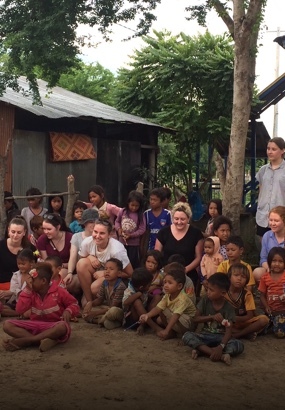 This is one those activities that will stay with them for life and hopefully open their eyes to travelling and experiencing different cultures.